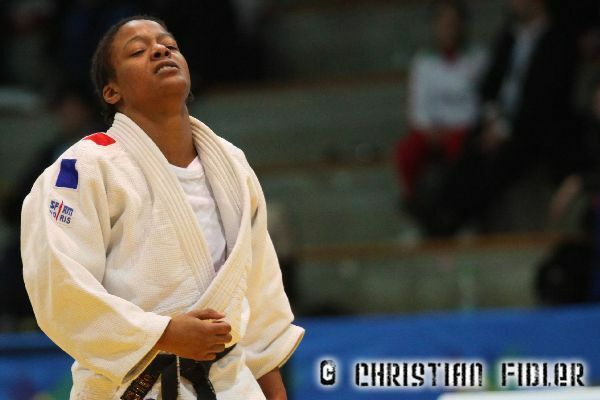 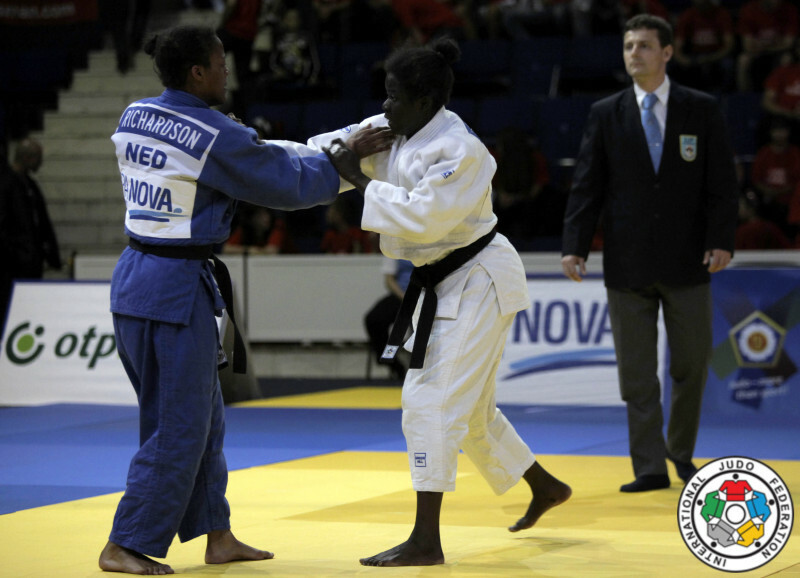 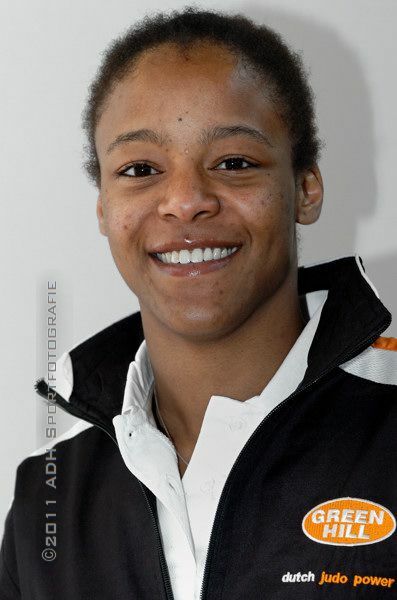 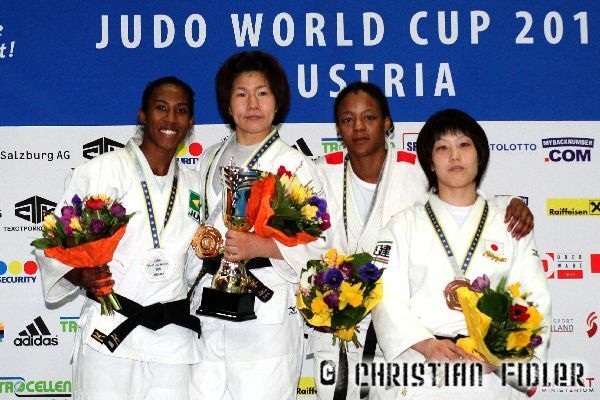 Shareen Richardson won four national titles U52kg and participated at many international tournament. 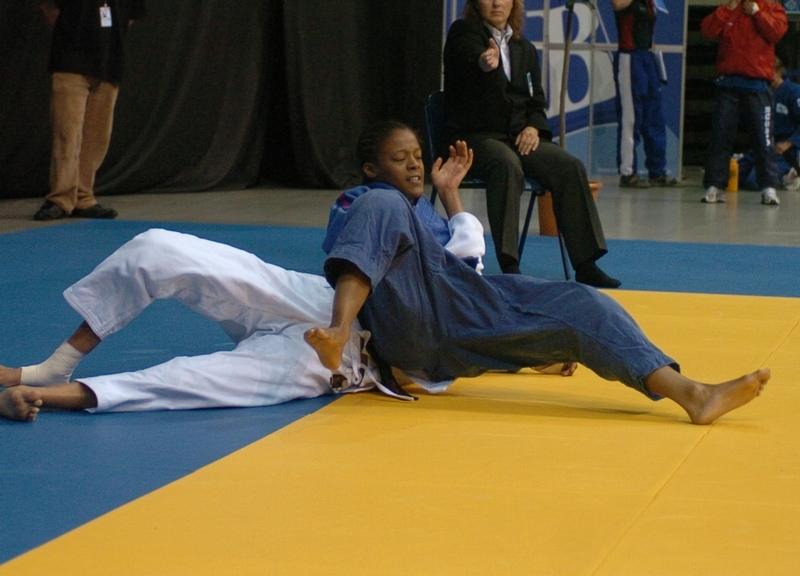 Coached mainly by Olympian Theo Meijer. 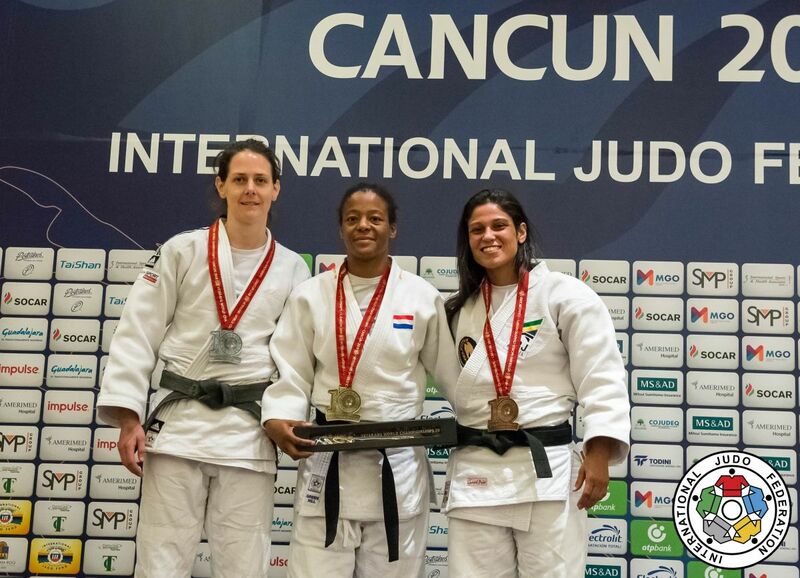 In 2018 'Sharky' became Veteran World Champion in Cancun.